@daniels92 it's better to create something than throwing remarks at others. and it's inappropriate of you to question another person preferences like that. I would like to announce the release of both Neptune (by J&J) and Purple Heart by me as a collab effort! We received. Thank you very much. And it was cheers for good work. Thanks JandJ and MrJinSenpai for the Neptune models! 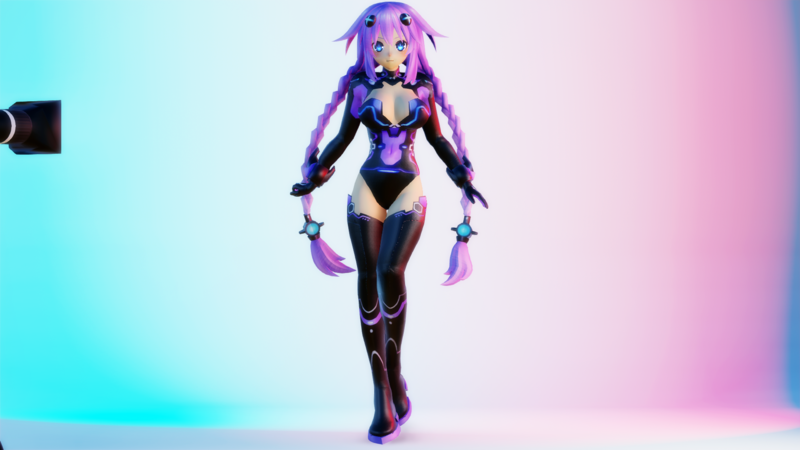 Been wanting a good Nep model for a while! Wow Nice Work °-°/ I'd love to see Blanc and sisters by your hands! Just curious, do you guys have any interest in doing the Girls from the Persona series, pacifically Chie Satonaka (P4) and Futaba Sakura (P5)? Gotta say love your guys work. I hope you keep it up. 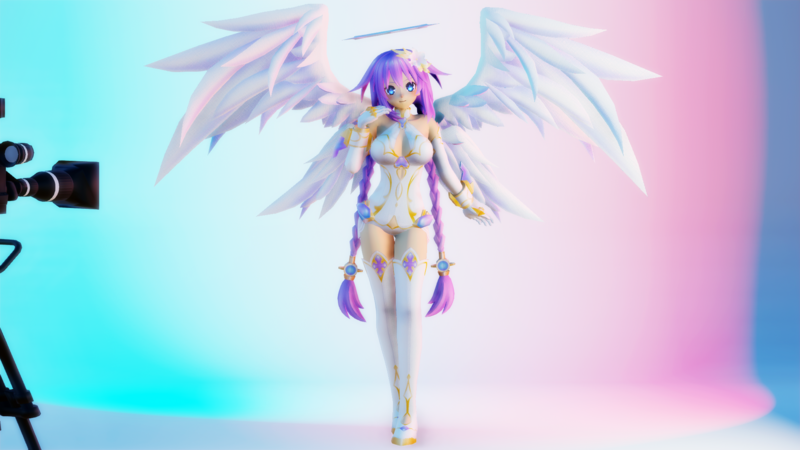 (been working with the nep models alot the last few days.) I'd also love to see you guys do the yellow and orange heart models. Don't suppose anyone has a NSFW model of Samui from Naruto? A collaboration effort with Capt.Kyosuke and I, to bring you the swimsuit variant of Pyra and Mythra. Enjoy! I think MMD models of Mr. Jin Senpai is the best I have ever seen. I am sincerely grateful. Anyway, it is wonderful. >the site already down so can't be accessed anymore. 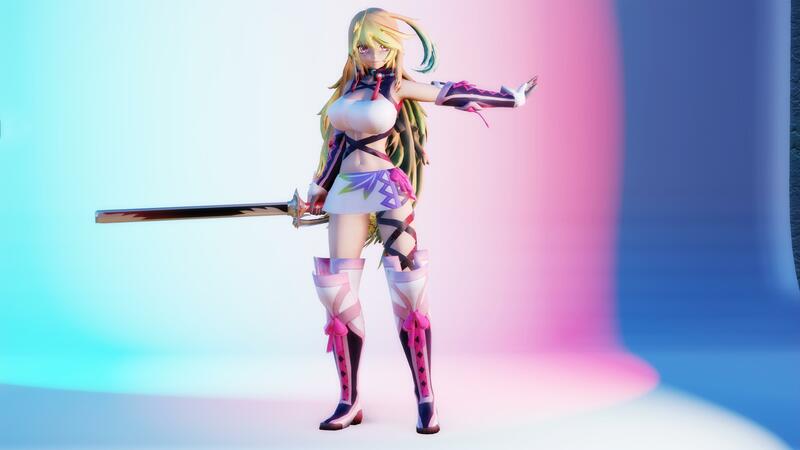 That new Gumi model looks great! I finally finished her, I had her in the backlogs for a long time but I got to it after a long break.